Reverse Budgeting: What Is It? Should You Try It? It goes without saying that budgets are an important part of personal finance. Whether you’re paying down debt, bulking up your savings, or just trying to get a better handle on your money, a good budget can be a huge help. While it’s true that budgeting is a key factor in money management, it’s also true that not everyone likes traditional budgeting. The tracking of every expense down to the penny, the detailed spreadsheets, the percentages, the receipts, and calculations – it’s just too nitpicky and rigid for some people. So, what do you do if you’re firmly in the “no spreadsheet” camp? How do you stay on top of your finances? 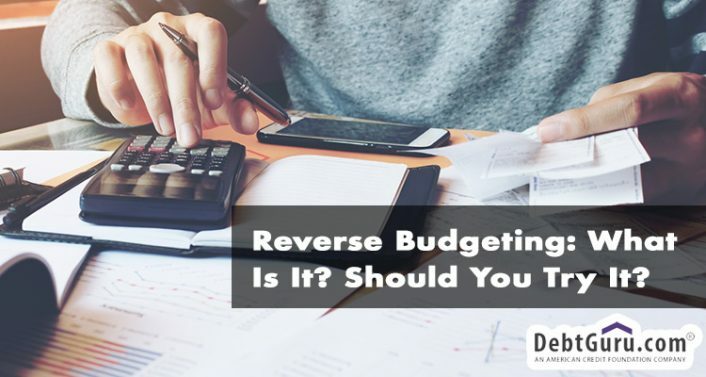 Enter the “reverse budget.” It’s the opposite of most traditional budgeting methods, which means if you’ve always had trouble getting on board with the super-detailed, spreadsheet-based method, it might be just what you need to jump-start your finances. The best part? It’s easy, flexible, and doesn’t require you to micromanage your money down to the last penny. What is a “reverse budget”? 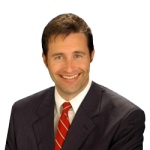 Most traditional budgets begin with income: You start with the amount of money you bring home each month, then you use old receipts and bills to determine exactly how much money you’ll need to pay for essentials and day-to-day expenses, entertainment, debt repayment, savings – even gifts! Every dollar you bring in is accounted for and categorized, and every penny you spend is tracked. To be clear, there is absolutely nothing wrong with using a traditional method, but as we mentioned above, it’s not everyone’s cup of tea. A reverse budget takes the traditional budget and turns it on its head. 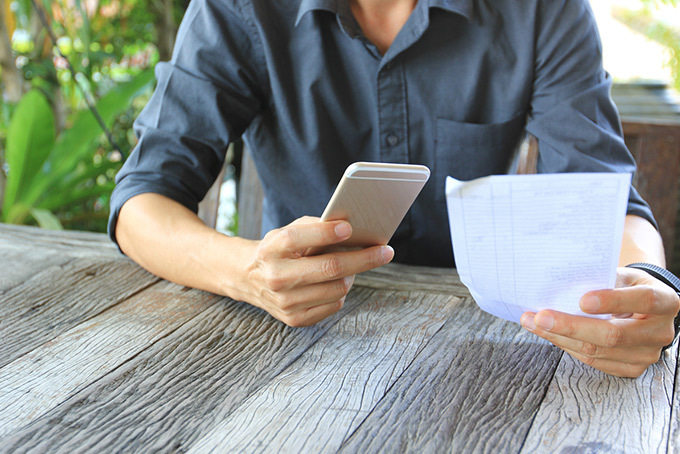 Instead of sweating the small stuff and tracking your money down to the last penny, a reverse budget focuses on a big-picture financial goal and keeps the “small stuff” flexible. Decide on a financial goal, and set up an automatic transfer. Pick a goal, and figure out how much you need to save to make it happen. Here’s an example: Let’s say you owe $15,000 on your credit cards and want to pay off that high-interest debt in the next five years. That means you’d have to pay $3,000 a year – or $250 a month – if you want to be debt-free in five years. If you get paid twice a month, you’ll need to set aside $125 per paycheck. To make things super-easy, set up an automatic bank transfer to ensure that $125 of each paycheck goes from checking to savings – you won’t even have to think about it. Add up your other monthly essentials. Figure out how much you need to set aside to cover basic necessities like rent or mortgage, gas, car payments, groceries, utility bills, and so on. Spend the rest however you want. After you set aside your goal money and living expenses, you can do anything you want with what’s left over. No categories, no tracking your purchases – if you want to buy fancy coffee every day, you can. If you want to blow it all on a night out, a spa treatment, or cable TV, you can do that, too. You’ve probably heard the phrase “pay yourself first,” and that’s exactly what you’re doing when you follow a reverse budget: You are putting the priority on your goal – whether that’s debt repayment or savings – and structuring the rest of your finances around that. All too often, savings and debt reduction goals get put on the lowest rung of the budget ladder. This is particularly true with a traditional budget that focuses on categorizing every household expense. With a reverse budget, you know that your financial goals are paid for up front – and the rest, as they say, is just details. Have questions about budgeting and paying down debt? Need help getting your finances back on track? Contact the helpful team at DebtGuru.com today!